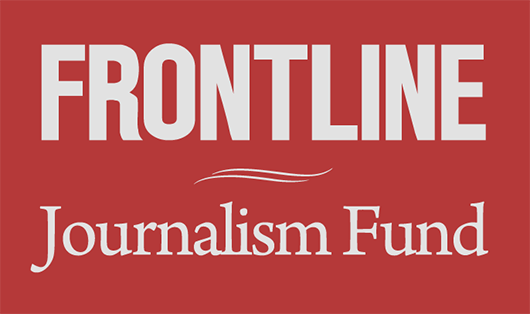 Leila Miller is FRONTLINE's 2017 FRONTLINE-Columbia Tow Journalism Fellow. At Columbia Journalism School, from which she graduated in 2017, Miller’s reporting focused on health care, workplace safety and Latino communities. Before arriving at Columbia, Miller earned a B.A. in hispanic studies and politics from Oberlin College. She has reported from Argentina on the legacy of the 1994 bombing of the AMIA Jewish Center in Buenos Aires, an attack that killed 85 people and stands as the deadliest bombing in the nation’s history. Her work has appeared in The Los Angeles Times, The Miami Herald, El Nuevo Herald, The Jewish Journal and KCRW, the NPR affiliate in Los Angeles. Q&A: How to Prove a Mass Killing Isn’t "Fake News"